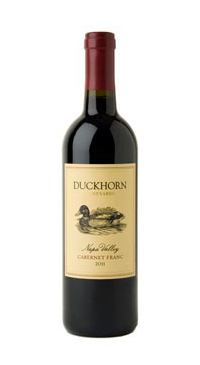 Duckhorn Vineyards has been working with Napa Valley Cabernet Franc for over a quarter century. Cabernet Franc not only has the ability to add elegance and complexity blends, but it makes wonderful stand-alone red. This Cabernet Franc is crafted from fruit grown on the valley floor, old vines and low yields from warmer vineyards; it offers beautiful varietal notes of dark cherry, raspberry and red currant with hints of tobacco leaf and graphite.